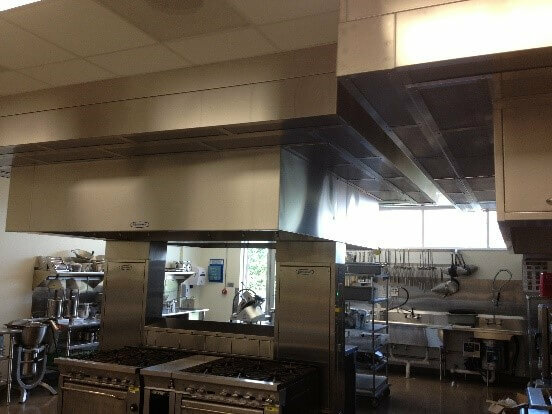 JRA has products & resources to meet your ventilation requirements on any size restaurant, school cafeteria, or other. JRA offers a full line of kitchen ventilation products. 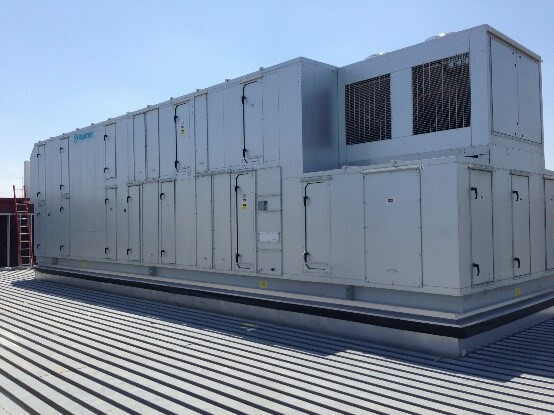 We also offer products such as make up air units, large circulation fans & humidifiers to help with temperature, humidity control and circulation in community centers, recreation centers & other hospitality environments.